Offering solutions from overlays to total reconstruction! From partial depth to full depth, we self-perform all our services! 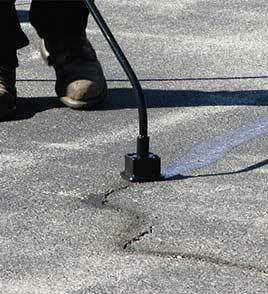 Offering many solutions from manholes to patching! We’ll get the job done right! On Time and On Budget! We work with our clients on delivering a quality job that will be completed on time and on budget. We Self-perform all of our specialized services. You can expect only the best from our specialty trained and experienced staff. We are there for you through every step of your project. Asphalt Solutions Plus can offer you complete asphalt solutions, specializing in parking lot paving and reconstruction, asphalt repairs, and maintenance. 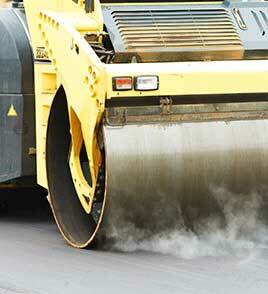 We are your full service asphalt contractor, self performing all services in house with no subs. You can expect only the best from our specially trained and experienced staff. Our teams high standards and dedication provide only the best workmanship, the highest levels of customer service, and extreme attention to detail. 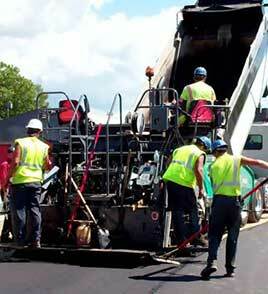 We have well over 150 years of combined experience in the asphalt paving industry. The end result is a quality job completed on time and on budget. 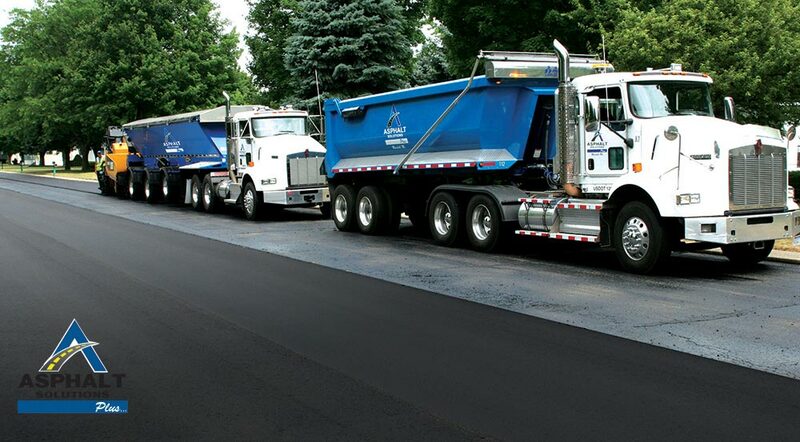 Our top services include Asphalt Paving, Asphalt Milling, Asphalt Repair and Patching, Manhole and Drain Repair, Crack repair, sealcoating, sweeping, and pavement marking. Contact us to hear more about our services and we would be glad to evaluate your project. 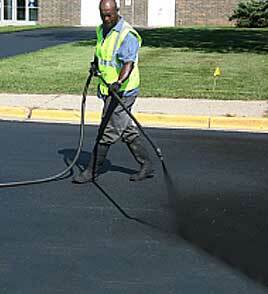 Your Asphalt Will thank you!